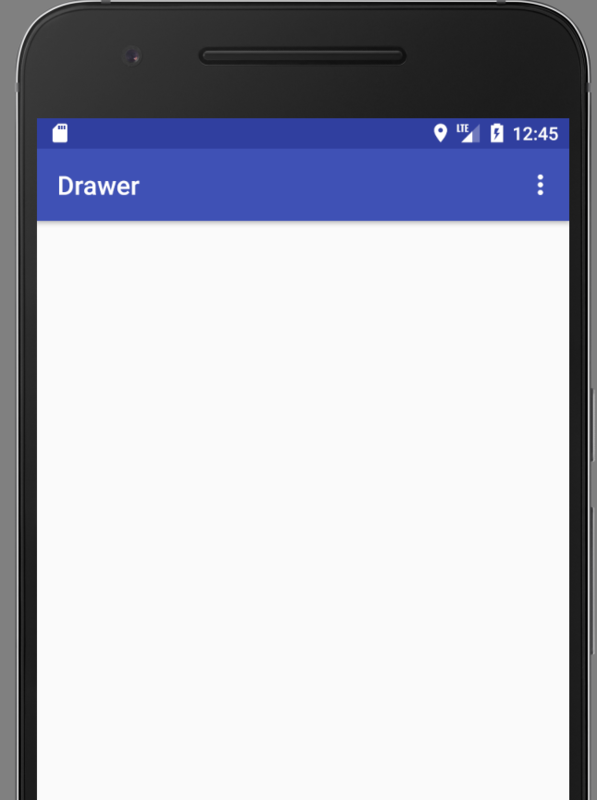 There are lots of articles on how to create a navigation drawer in Android but they are all slightly different with some extending ActionBar and some extending Activity. I wanted to extend AppCompatActivity as this is the most up to date version to use. 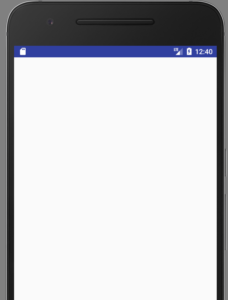 The notes at: https://developer.android.com/training/implementing-navigation/nav-drawer.html are ok but it doesn’t explain step by step what to do. The sample code is great because it works but you have to go and decipher everything. Here is what needs to be done from my perspective. Create a sample project via New > Project and blank activity. And delete content_main.xml. It is not required. You need a list view because the nav drawer will be displaying a list view. You need a drawer layout because you’ve decided to use a drawer layout. You need an adaptor because a list view is dumb and needs an adaptor. 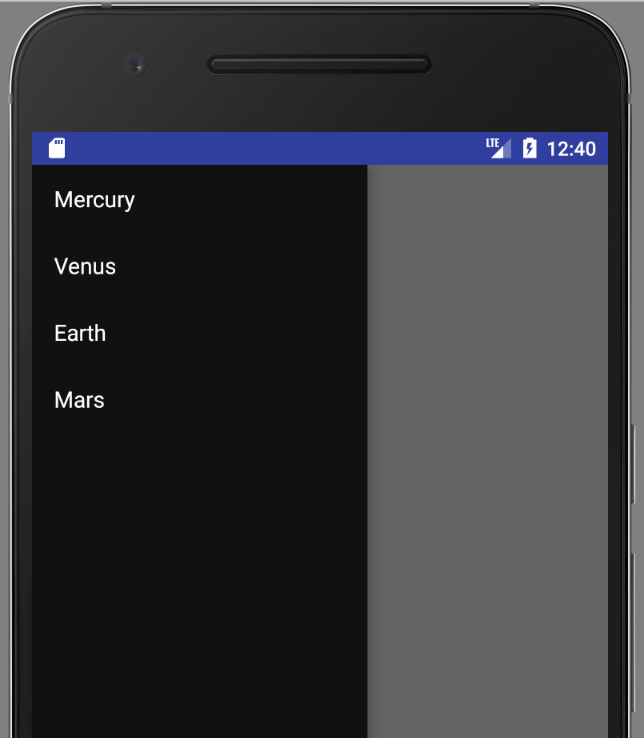 This is Android 101 so if you are not sure about the above line, do a hello world Android project. Basically it is getting a reference of the XML view that you’ve just created. Next you want to create an adaptor. 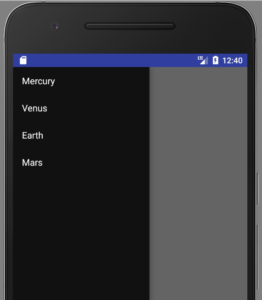 This adaptor tells android to take the data, in this case the strings from mStringsOfPlanets and link it to R.layout.drawer_list_items. What we just did was set up some strings constants that we want to display and created a simple TextView to display it in. Now if you run this, the navigation drawer should work but you’ll notice you won’t have a toolbar. Or action bar as it use to be called. Now you should see the tool bar at the top.